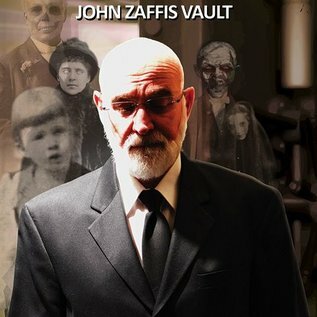 Leading paranormal experts John Zaffis and Rosemary Ellen Guiley plumb the depths of bizarre phenomena involving demonic spirits, the restless dead, demon boxes, dybbukim, Djinn, 9/11 World Trade Center disaster relics, and more. They explore haunted homes and landscapes teeming with spirits and entities who pester and terrorize both people and animals, and defiantly refuse to let go. 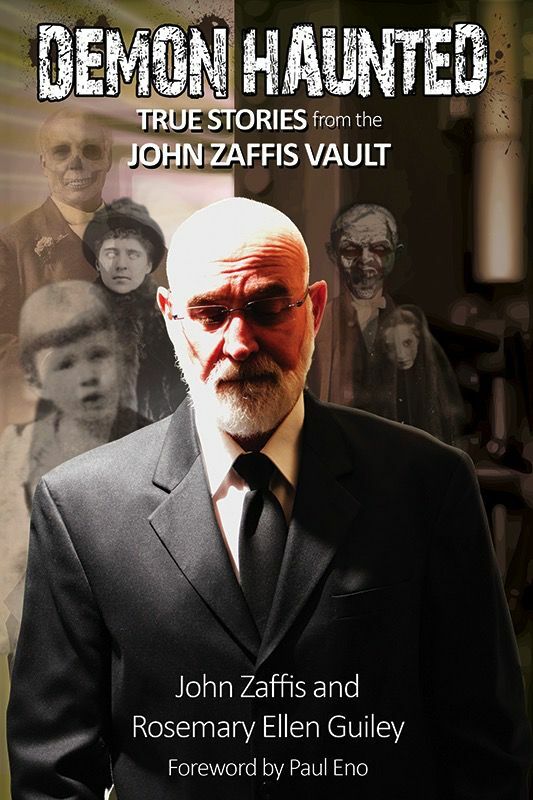 In addition, the authors discuss exclusive, never-before-told stories deeply personal to John Zaffis about urgent messages he has received from his famous demonologist uncle, Ed Warren, who is on the Other Side. What is Ed saying about John, his workãand perhaps even the future of demonology?